2012 has been succesfull for carmakers: they all made money selling cars! GM is back # 1 in the world, followed by Toyota and Ford. Ferrari had the best result of 66 years of history. Martin Winkertorn celebrated the records in sales and profits at VW Group with a personal superbonus of 14,000,000. Fiat-Chrysler sold 4.209 million cars, with a net profit of 1.4 billion. In January 2013 has further increased its sales by 12.7%. At BMW, Norbert Reithofer confirms that the last year’s turnover has increased by 8%, with profits equal to 10% of turnover. 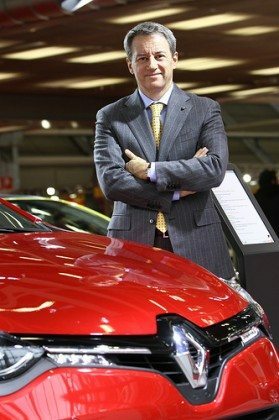 Record for Renault-Nissan with 8,101,310 vehicles delivered. Mercedes starts 2013 with a growth of 9.4%, with expected sky-high profits. Hyundaiand Land Rover are “whizzing” at the Stock Exchange and on roads all over the world. The truth is that in UE – while manufacturers and NSC they are making a mint of money – at the same time those who are in contact with customers and has the obligation and the responsibility to represent the brands in the territory – the dealers – they are losing millions every day. 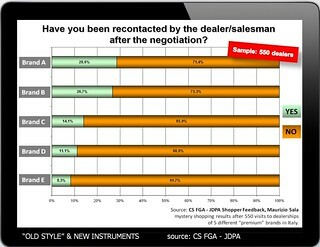 Just a question: the dealers – and their salesmen inside glittering showrooms – they really know their territory and those who live there, near their dealerships? Come on, I know that there are many dealers and many branches of the carmakers they are wasting resources and opportunities with a bad or non-existent LEAD management. It is striking the survey conducted by “the Academy” that has asked to 8 car manufacturers – through their website – the possibility to conduct a test drive. One answered within 3 hours, 2 others call-centers have recontacted them within 11 hours, from the other 5… nothing! 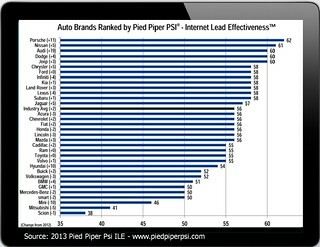 Evidently also the carmakers are not interested to manage the leads! We already know – thanks to the study of a carmaker – that in the automotive the leads management is still in a primitive state: in Italy 40% of the salesmen don’t even know the name of those who have made an estimate. To win this malpractice and to “entice” the dealers to follow-up with potential customers and leads, some manufacturers provides bonus if prospects and customers will be recontacted. Other manufacturers give “as a gift” to their dealers some ultra-selected names of prospects who want to conduct a test drive and have directly contacted the manufacturer to fix an appointment. Unique tasks: call the customer, drive the car and… write the contract. Yet dozens of appointments are systematically disregarded by salespeople! Test and research shows that success in sales is attributable to serious processes and to a rigorous leads management. In the U.S. – but similar systems exist also in UE – all those who contact the “most evolved” dealerships for any reason (by phone, via internet or by walk-in) are managed by the BDC (Business Development Center), which collects ALL the prospects and leads. The BDC is a in-house “control center” that performs CRM actions, follow-up calls, respond to e-Mail, feeds the Social Media, set appointments for service, sales or test drive, and it is responsible for the Customer Satisfaction. When the BDC is outsourced (BDC-Hybrid) who’s calling the dealership do not realize to speak with an operator in Hudson or in Milan, that immediately – after having “filed” all the the data – brought him into contact with the person/department required inside the dealership. 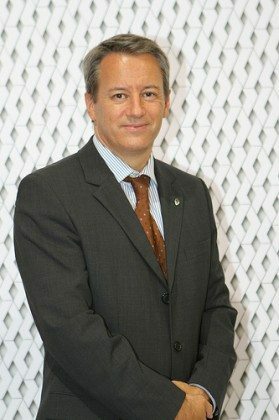 The BDC – born in the automotive industry – is “contaminating” other sectors: even President Barak Obama won the election thanks to modern leads management techniques: the BDC, the door-to-door prospecting and… scouting. Yes, I personally know dozens of salespersons in successful dealerships who visit door-to-door potential customers filed by the BDC, with a success close to 70%! Hey dealers: money doesn’t grow on trees! 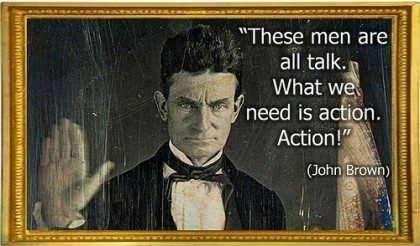 Are you ready for the CRM? Why nobody says that Panda is sold more than Up! ? 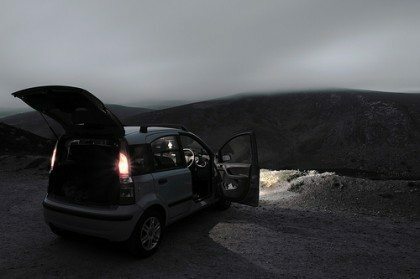 The sales figures of Panda throughout Europe in 2012 were higher than Up!. Why nobody talks about it?